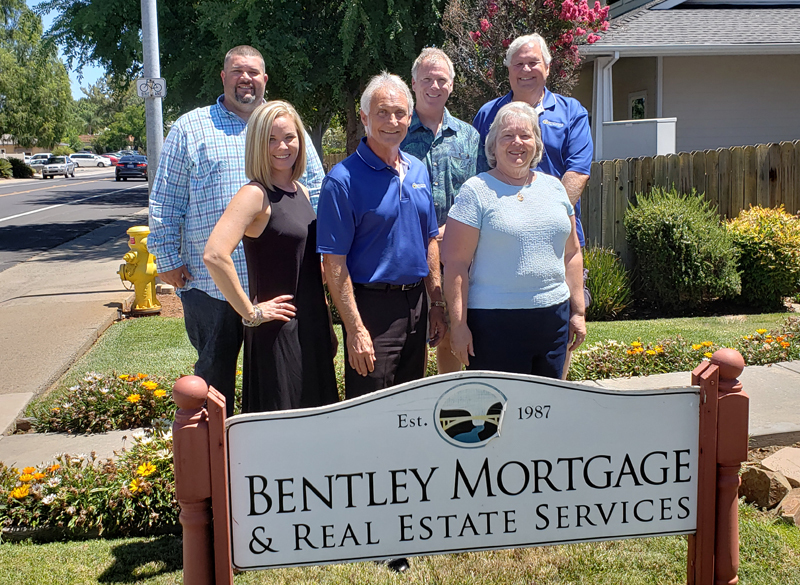 Bentley Mortgage & Real Estate Services is a unique company that is changing the way people buy, sell, and finance their homes in the greater Sacramento area. Most of our consultants are both expert mortgage consultants and associated REALTORS. From loan pre-qualification to loan approval, from house hunting to contract negotiations, from house listing to escrow closing; our competent consultants provide one trusted contact for every facet of the home buying, selling, or financing process. Other REALTORS may have "in-house" loan officers that handle the financing for their clients, and other mortgage professionals may have REALTORS they refer their pre-qualified buyers to. Rarely does a company serve their clients in both aspects of the real estate transaction. Bentley Mortgage & Real Estate Services is such a company, and we have been excelling at it since 1987. This unique , "one-stop-shop" approach allows us to streamline services and lower costs for our valued clients. We are successful thanks to the support of our clients, our community and a solid business model. In these times, marketing for home loans and real estate agents is everywhere you turn. An infinite amount of time and money is spent competing for your attention and your money. These companies spend so much time on marketing and selling that they often ignore the core of their business; the client. Over the years, Bentley Mortgage & Real Estate Services has spent very little of our resources on direct marketing and flashy advertising. That would take time from the substance of what makes Bentley such a good company. Our belief is that the best advertising that we can do is to do a good job for our clients. We are a referral-based business, and rely on the recommendations of our clients to drive our business, rather than glitz and high pressure. Technology plays a big part in the high level of our services. Within this web site, you have the ability to start every facet of the home buying, selling, or refinancing process. 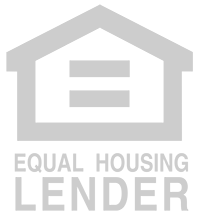 Search the MLS - Create and save searches that will look for homes for sale that meet your preferences anywhere in the greater Sacramento area. As new homes meet your criteria, we immediately send these new homes to you. Apply On-Line - Use our secure, paperless loan application to get the loan process started. In doing so, it expedites the process and have loan approval for you in a shorter period of time. Evaluate Your Home's Worth - Research home sales activity in your neighborhood to better determine your own home's value. In comparing your home's amenities to others who are for sale or have recently sold, you become better aware of your home's marketability. We invite you to give us a try, and experience the ways in which we deliver our unique, personal, and cost-effective real estate and financing services.